An Integrated approach to a Year10 Indigenous perspective: A South Australian focus on “Calypso Summer” in English, Geography with the inclusion of Maths, Science, and Music. Abstract: Australian curriculum has struggled for many years with the “finding of place” for Aboriginal and Islander content. The justification for its inclusion into the Australian curriculum sitting alongside the powerhouses of Mathematics and Science has been an area of lengthy dialogue and deliberation. The Australian Curriculum Assessment and Reporting Authority (ACARA) 2008 have recently embarked on the inclusion of an Indigenous perspective through all subjects and units. It will be interesting to see how much is incorporated and how much encouragement is given in the domain of extension work and inclusion of the Indigenous perspective. There is also the possibility and encouragement for classroom teachers to alter the Indigenous perspective to a more comprehensive Aboriginal and Islander Unit of study. 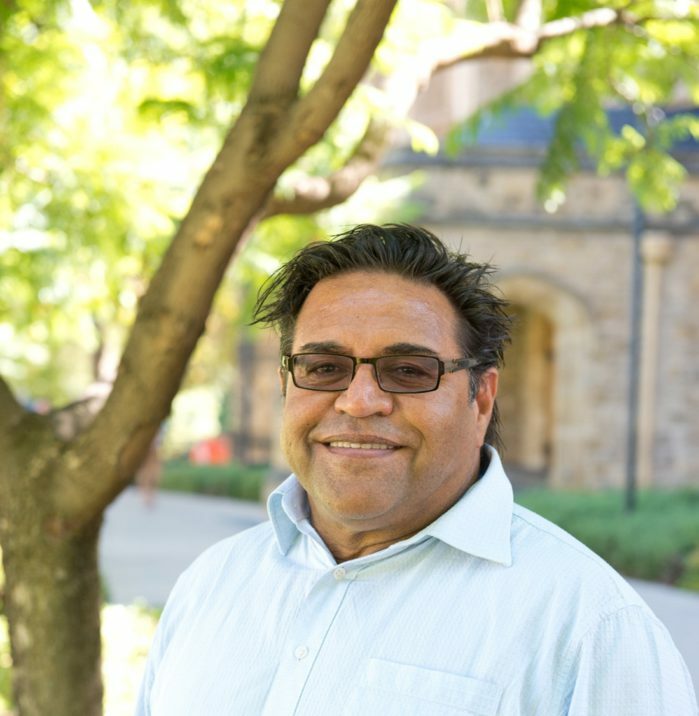 Government policy around Australian Institute for Teaching and Schools(ATSIL) and ACARA has sort to be more inclusive of the social make up of Australian society and this has in-turn been marked by the need to learn more and be more inclusive of Australia’s Indigenous history. Biography: Michael Colbung is a lecturer and researcher with the School of Education, in the Faculty of Arts. Michael has worked on a number research projects undertaking a variety of roles in those projects. He is a Wongatha (Wongi) / Nyoongah man with strong cultural links to the Wirangu and Kookatha nations after living in Ceduna for 30 years. Michael is a qualified teacher, having taught in a variety of teaching positions and certainly had to very flexible in he’s teaching approaching to suit the diverse range of learners. Michael has had the privilege to work with the very young to the young at heart and everything in between. This entry was posted in Research, Research Seminars and tagged excellence in teaching, research, school of education. Bookmark the permalink.